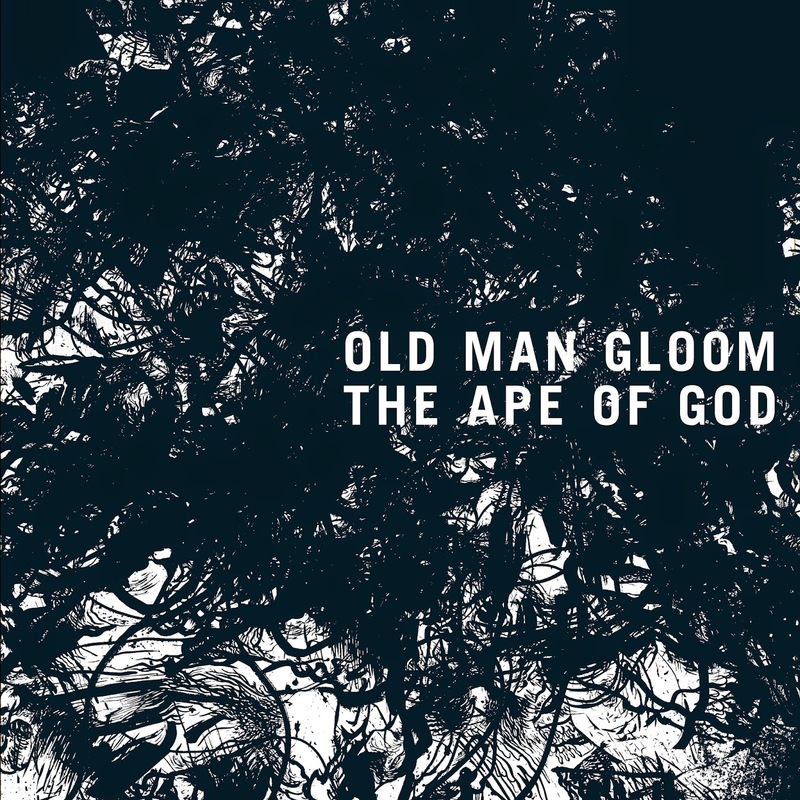 Above: Old Man Gloom "The Ape of God" LP cover - drawings by me, design by Faith Coloccia, and Black Spirituals "Of Deconstruction" LP cover, art and design by F. Coloccia. 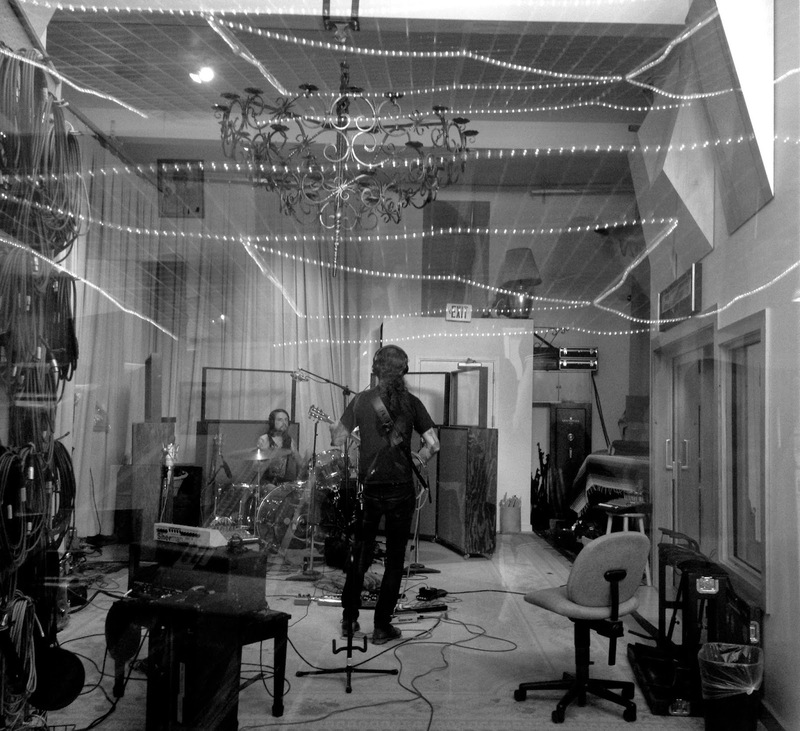 SIGE is working on a bunch of new releases for the fall, and we now have a couple tracks to share from two of them - Old Man Gloom "The Lash" and Black Spirituals "Radiant". 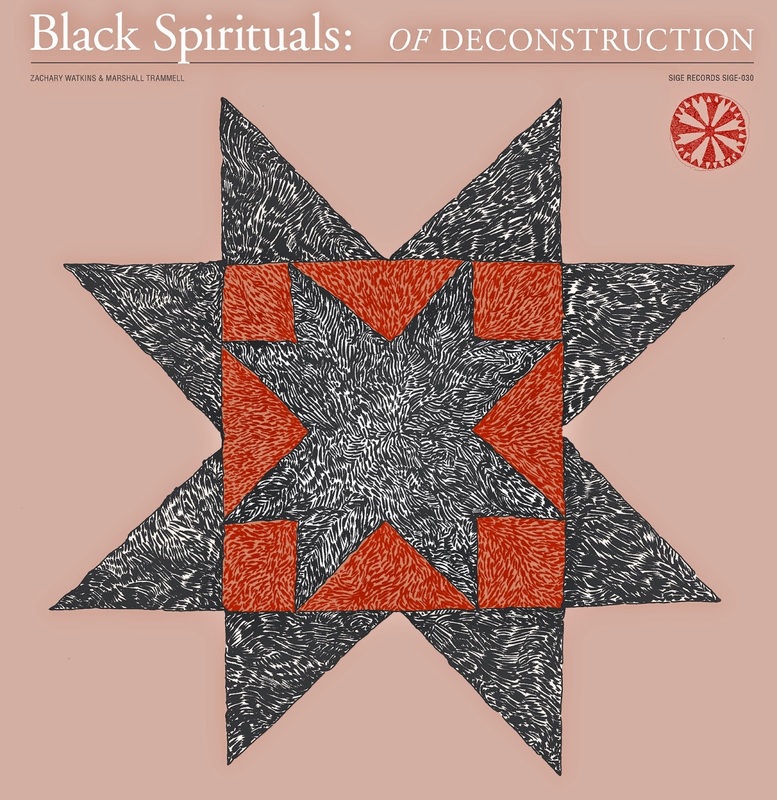 The cassette version of the Black Spirituals album is available now from the SIGE mail-order store, the LP and digital versions coming shortly. The Old Man Gloom LP/cassette will be available in Nov from SIGE, with the CD and digital versions coming courtesy of Profound Lore. Currently enjoying: Trepaneringsritualen "Perfection + Permanence", James Hollis "The Wounding & Healing of Men", Kerry James Marshall "Painting and Other Stuff", Diamanda Galas "Saint of the Pit", Gorguts "From Wisdom to Hate", Brunhild Ferrari & Gol "Play Luc Farrari's Exercises d'improrvisation", Blut Aus Nord "What Once Was - Leber II", etc. 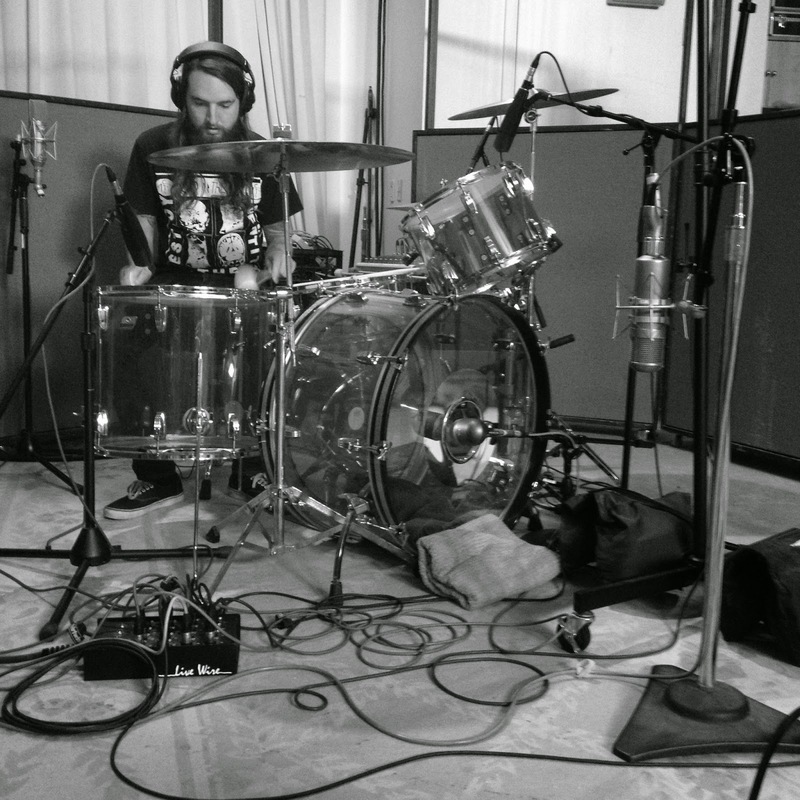 Sumac is a new band, the core membership consisting of myself and Nick Yacyshyn (also of Baptists). We have completed our first record "The Deal" which will be released via Profound Lore (CD), and SIGE Records (LP) in Feb 2015. 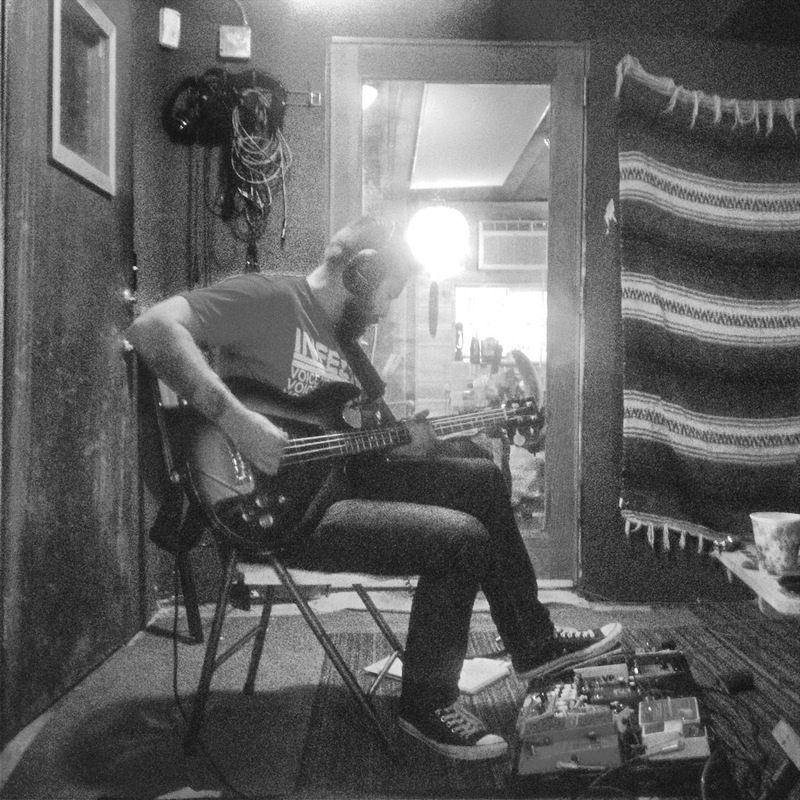 Bass on the album was done by Brian Cook (Russian Circles, Botch, etc), who will hopefully join us as an auxiliary/intermittent member for live performances when possible. We are pursuing this as a fully functional band rather than side project, with plans to play live in the coming year and continue with further writing/recording thereafter. The album was recorded by Mell Dettmer at Litho and Aleph in Settle, with additional recording done at home. It was mixed by Kurt Ballou at God City, Salem, MA. Artwork is underway, a collaborative process between Faith Coloccia and myself - previews of that and audio clips to come in the next month or so.